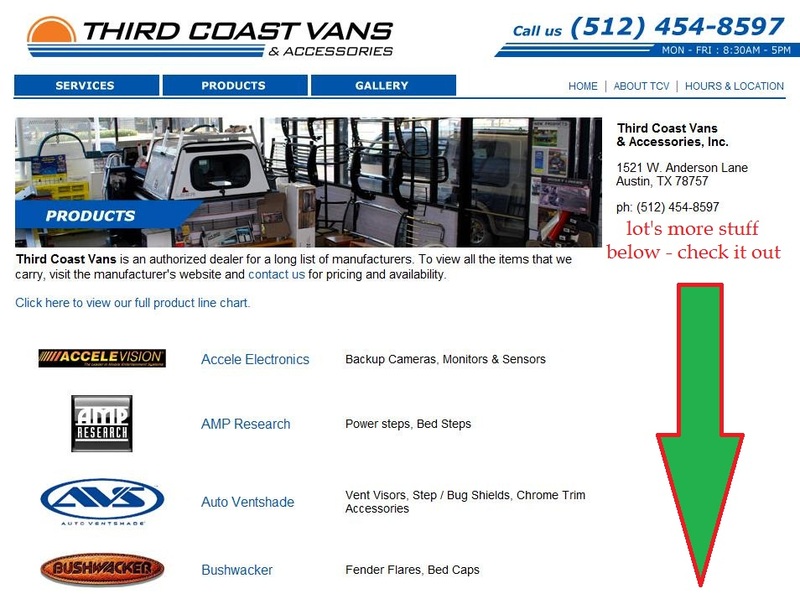 What Accessories do you want for your Sprinter Van? – Dave the #NVguy now at Garlyn Shelton Nissan in Temple Texas, is your Nissan Fleet and Commercial Sales Specialist. Give my friend Craig Oakes a call to get the “Sprinter Guy” price on your Sprinter van accessories. Whatever you need, most likely Craig can get it for you. Over 30 years serving Austins truck and van customers – in the same location on Anderson Lane. Make sure you tell him the Sprinter Guy sent you.